francesca’s is famous for its high-quality apparel, colorful jewelry, bold accessories, and playful gifts at affordable prices. New items arrive on almost a daily basis, so drop by the store often – you’re sure to see something special on every visit. 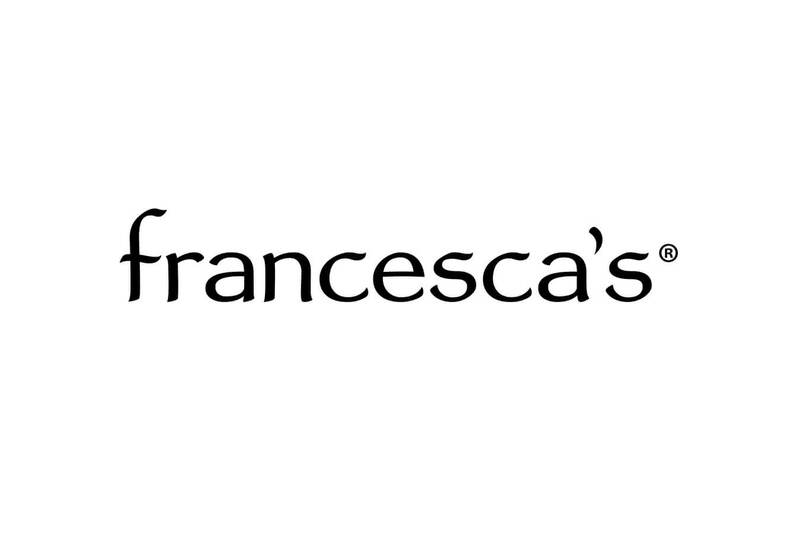 Plus, francesca’s carries only a few of each item, so when you buy something, it will be uniquely yours. Be sure to search every corner of the store, because francesca’s is always brimming with treasures to enhance your collection – whether your style is elegant or eclectic.